CHENNAI: DMK President M.K. Stalin on Friday said his party will actively participate in the Bharat Bandh called by the Congress on September 10 against the oil price hike. In a statement issued here, Stalin said the central government led by the Bharatiya Janata Party was interested on increasing the excise duty on the oil whenever the crude prices went down globally. He said the Centre was not interested in passing on the benefits of the lower crude prices to the people. 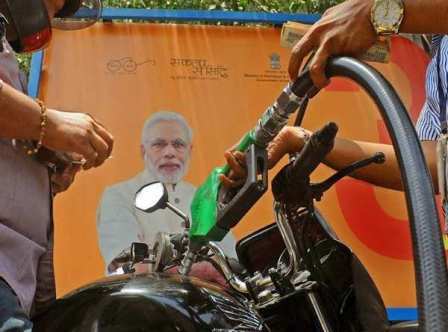 It is not doing anything to halt the rupee slide against the dollar or to control the oil prices which is marching towards Rs 100 per litre, he added.